Despite having received over $300 million in tax-funded grants and $400 million in private donations, the National September 11 Memorial and Museum will now be charging visitors a $2 service fee to enter the museum. The fee, which went into effect last month, is not sitting well with the family members of some of the victims, who feel that the charge (applied to online and phone ticket purchases) violates the mission behind the memorial. Commercialization or funding gap? Some say they are happy to pay to support museum operations while others believe the foundation is making money off the very lives they are supposed to be honoring. “I think it’s an outrage. I mean, people are coming down there to pay their respects to the people that died that day. They shouldn’t have to pay, you can’t charge to get into a cemetery and I think they’re making this a revenue-generating tourist attraction,” Jim Riches told WCBS 880′s Jim Smith as reported by New York’s CBS local news station. In their defense, The 9/11 Foundation claims that the $2 fee will cover the operational costs of the memorial as well as the museum, which has yet to be completed. Visitors can still walk up to the museum without paying the surcharge and eventually, the fee will be eliminated. The foundation estimates that once the entire project has been completed, both the memorial and museum will run up to $60 million annually in operation costs. 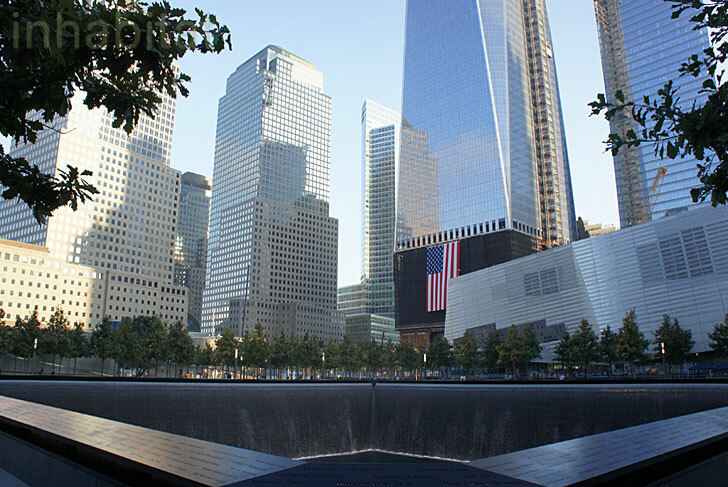 Funding for the memorial was stalled during debates between the foundation and the Port Authority of New York and New Jersey over who would pay what and how much they would pay towards the 9/11 project. According to NBC New York, officials attribute the failure to open the museum on schedule as the primary reason that the foundation’s financial planning has been thrown off.